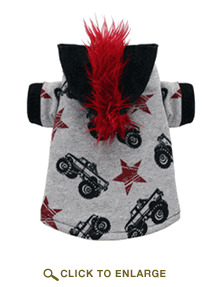 Dog clothing may be a necessity for those that shiver when its cold. 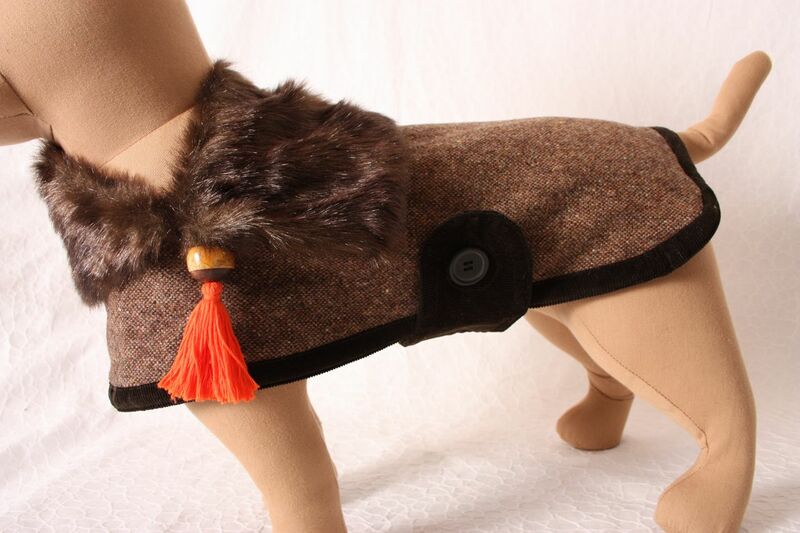 Dog clothing is not for everyone however some dogs cannot do well with the cold. Our dog is sensitive to heat and cold. I always carry a dog sweater in my car for those chilly nights when we are out dining at a patio. 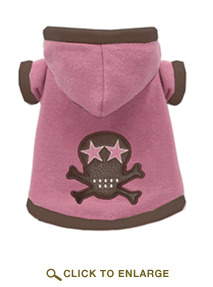 Dog clothing can be quite silly and ugly. 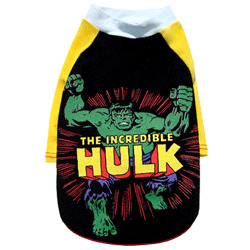 It’s hard to find likeable dog clothes. Here is a list of great clothes. 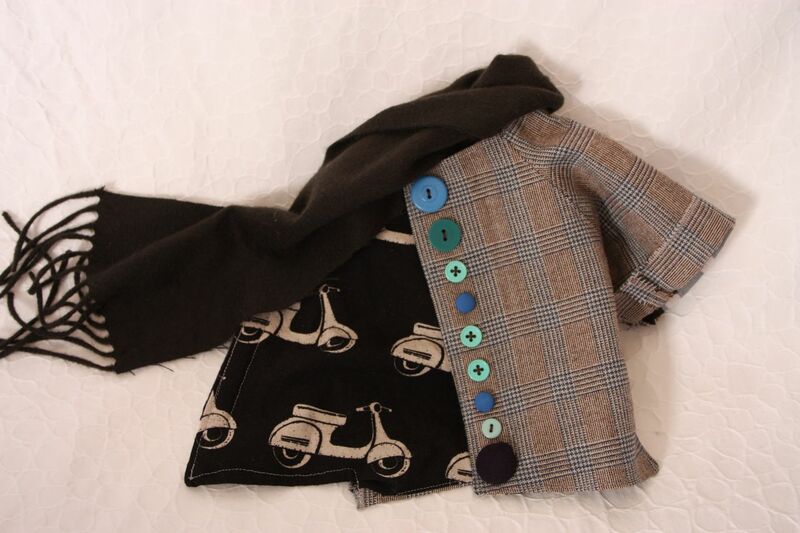 Londonrex.com–I met the owner at the SF dog show and I loved that she made these herself out of vintage clothing at thrift stores. She had a sophisticated selection with lots of unique patterns and styles. She does custom orders and sizing. 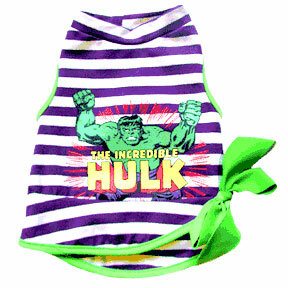 Chiwowwow.com–offers a variety of clothing everything from canine rock jackets to Marvel comic canine clothing. Earthdoggy.com–Earth friendly dog store with a variety of warm wear. This entry was posted in Apparel/Collars by Vanessa. Bookmark the permalink.